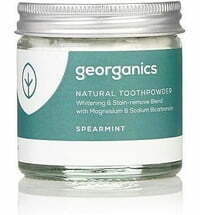 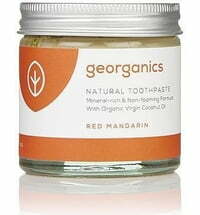 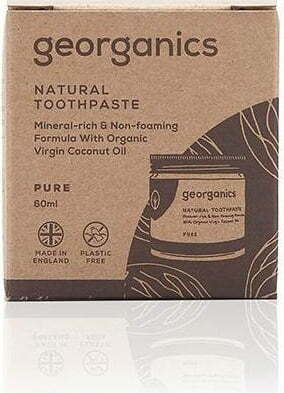 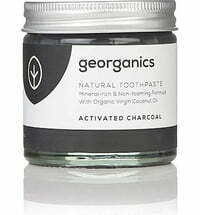 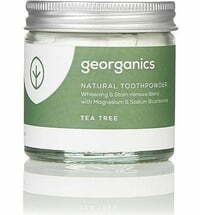 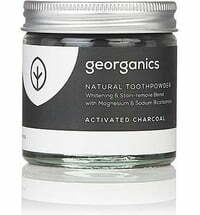 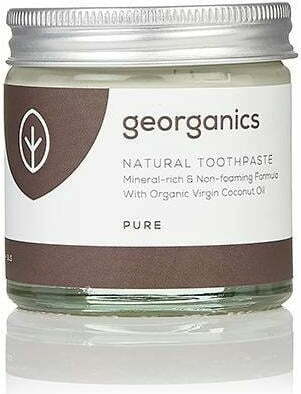 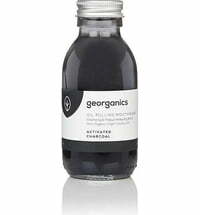 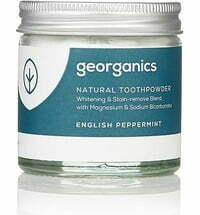 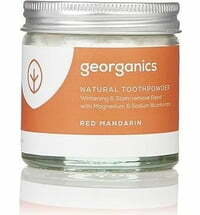 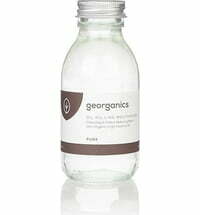 The simple toothpaste is free from any essential oil and aromatic additives and provides all the cleansing and remineralising benefits of georganics' toothpaste. 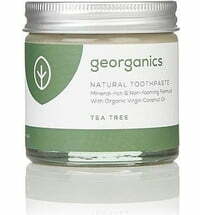 It possesses a natural coconut flavour and is ideal for those who prefer a milder or homoeopathic alternative. 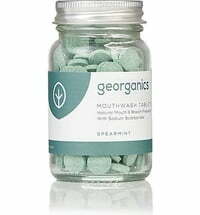 The non-foaming formula is free from SLS and fluoride.